The ten passenger Lincoln Ultra is a 120 inch limo. This limo comes fully loaded with an upgraded sound system, flat panel TVs. fiber optic lighting and mood controls, a privacy partition, and a bar set up with complimentary refreshments.  Rates may vary based on time, distance and some special events. 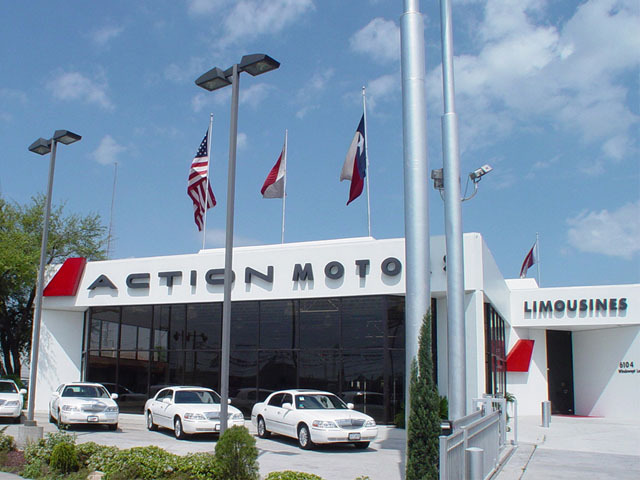 Serving the Houston Metropolitan Area Since 1988. 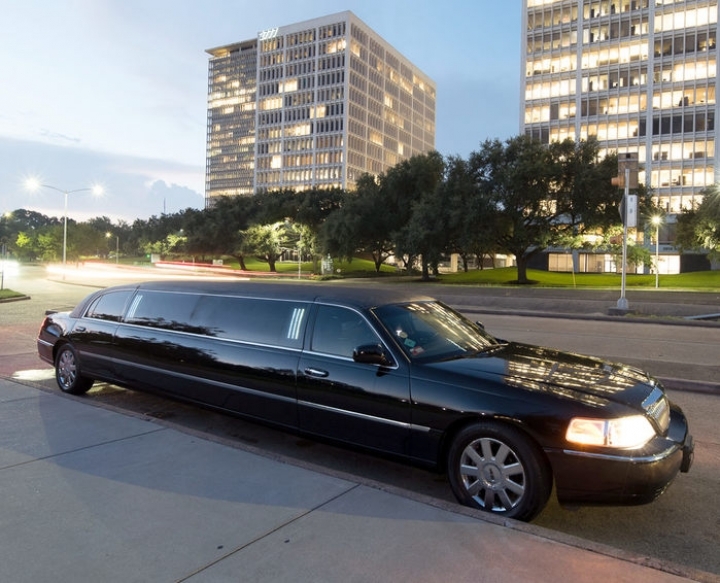 Looking to tour the city in one of our luxury Limousines, get to a Corporate Event in style with our Executive Sedans, hit the hottest Nightclubs in our Deluxe Party Buses, or be promptly greeted at the airport by our Professional Chauffeurs, Action Limo will exceed your expectations.  Our specialized Agents customize every package and service to meet your ground transportation needs. Questions? Comments? Please let us know! 6104 Windswept Lane - Houston TX, 77057 - United States. 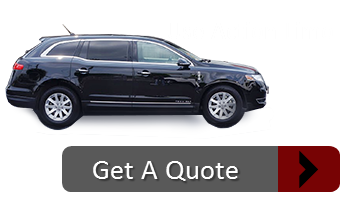 Subscribe to our mailing list to stay up to date on our latest vehicles and specials as well as what's new with Action Limo! Copyright © 2019 Actionlimo.com. All Rights Reserved.